Sidhu has informed Home Ministry and the office of Punjab Chief Minister about his intention to attend the swearing-in ceremony. 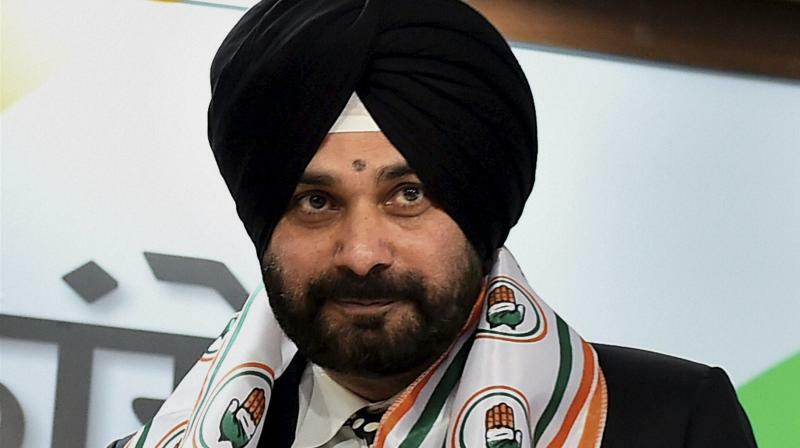 Chandigarh: A day after receiving an invitation to cricketer-turned-politician Imran Khan's swearing-in, Punjab minister Navjot Singh Sidhu has accepted the invitation. The other Indian cricketers on the guest list are Kapil Dev and Sunil Gavaskar. Imran Khan is set to take oath as Pakistan prime minister on August 18 in Islamabad. He had also declared that he would travel to Pakistan for the event, calling Imran Khan "a man of character", a "Greek God" and someone who is "trustworthy".